So I got my copy of Othuke's new book, A Conspiracy of Ravens before it was officially launched. Othuke, won my reading heart over with his debut novel, Odufa. He equally did not disappoint with 'A Conspiracy of Ravens'. A Conspiracy of Ravens, a thriller takes us to the creeks of the Niger Delta all to the seat of power in Aso rock, Abuja. The conspiracy theory flagged in the book draws the connection between the uprising in the oil south south region, the boko haram insurgency and the attempted secession of the Biafra Nation. The book tells the story of Tari Kemeasuode, a Niger Delta militant commander and his battle to fight a war he believes in. Brooke Cochlain, the British journalist held hostage along with 8 other expatriates by militants fighting for the control of the oil resources in their land. The Old man who patiently for many years sought his revenge and set events in motion using the one operation meant to keep the nation together to destroy it. 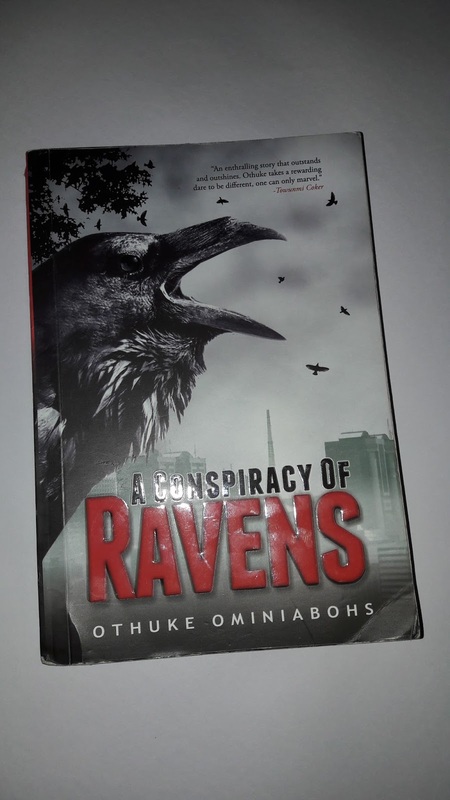 A Conspiracy of Ravens begins in Addis Ababa with the murder of General Ifeanyi Nwogazi in 1982 by the bearded man (who is later revealed as the Old man aka The Fixer). The attempted murder of the bearded man birthed the atrocities happening in present day Nigeria. The book tells the story of few patriots we have and the many traitors bent of destabilizing Nigeria. My only complaint is that I feel the ending was rushed, which left me with many questions. How could Anthony go scot free? What happens to Alex Randa who we find out in the end is gay? Who exactly is this voice who has set in motion another series of murder? Are there more series to this book? So my friend Tayo, forgot that I have received a copy of the book, attended the Lagos unveiling/launch and got me another copy. Which is why I have decided to giveaway the copy she got for me with her permission of course. All you have to do is leave a comment on this post. Winner will be selected using the random.org random number generator. I haven't read anything from Othuke yet but this sure sounds like a good one to start with. 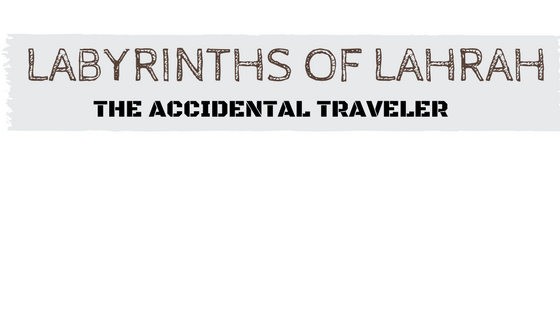 You are the proud winner of Othuke's A Conspiracy of Ravens...please send me your details via email. 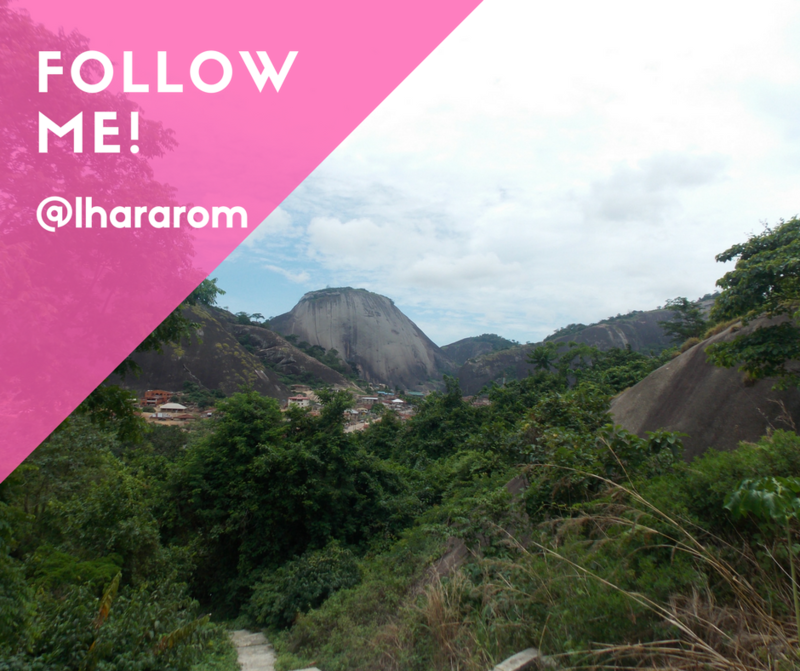 I love to read about Nigeria and her history and I guess this would make a good read. sounds like a good read though a bit heavy in the subject matter. I have learnt not to have too many expectations when reading as the writer almost always takes it in a different direction. Wow! this sounds like a good read. Thanks for sharing, will check it out. Sounds like a great read. I am now very interested in all history of Nigeria. It would be nice to read the spin brought to all the conspiracy theories in the book! This one sounds so good too! I have not seen the movie, I should add it to my list of Must watch movies.